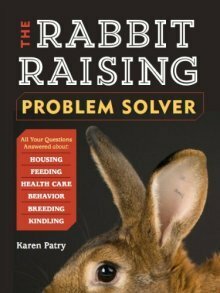 Find the rabbits you want to raise in your local Texas neighborhood. Californian/New Zealand mix rabbits. Quality stock. New Zealand Rabbits. NZ meat pen does. 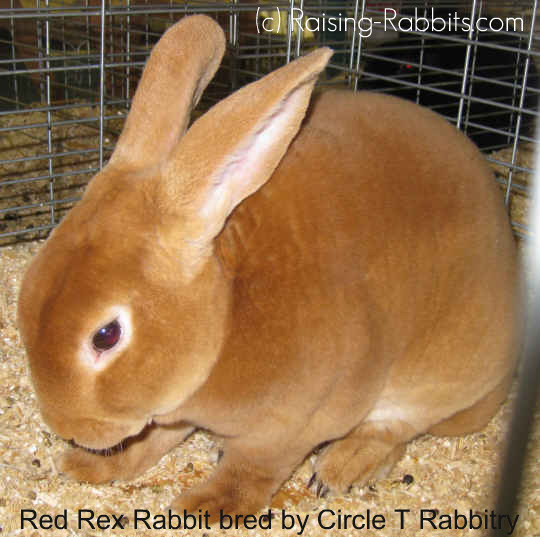 We sell show/pet/meat quality rabbits. Top quality Californian rabbit meat pens for Texas shows. No order is too large or too small. We give help all the way through the project. We also give free clinics on raising rabbits if your group would like some help with their projects. Come see us on our website. for more suggestions on finding your choice of rabbit locally.